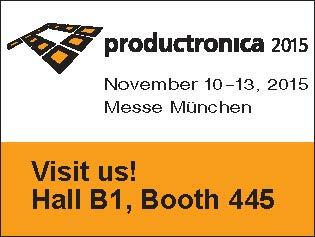 Productronica exhibition 2015, Munich (Germany) from 10th to 13th November. 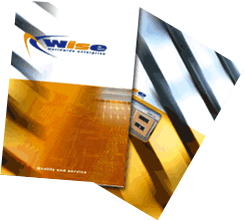 Wise will be present at Productronica exhibition, with new Series of machines. 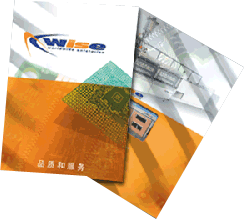 It is our great pleasure to welcome you at our booth Halle B1 Stand 445 where we will show our New Machines.